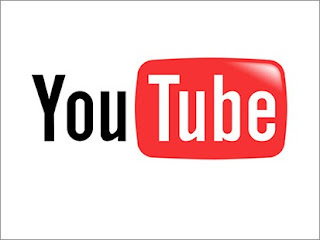 Youtube is the best Video sharing website on the internet which gets huge traffic daily on various videos. from sometime Youtube is blocked in Pakistan. It was blocked when a blasphemous video against our beloved Prophet Muhammad SAW was posted by someone on Youtube. People of Pakistan demanded Govt to block Anti Islam Video link but PTA blocked whole Youtube after which people are facing problem in reaching Youtube in Pakistan. Youtube is used for many purposes including to get education by students. For all such people there is solution to reach Youtube in Pakistan. you can use different proxies to unblock Youtube in Pakistan. a great way to reach Youtube is installing Ultra Surf. You can download it for free and install.